In a society where men try to control what women talk about, a women’s magazine is a challenge to power. Fatana Hassanzada took up that challenge as she launched Gellara last Thursday. 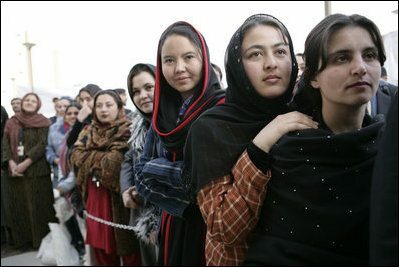 The idea for the magazine came from a book club Ms. Hassanzada attended—one that included men—where they read novels and discussed “broad philosophical questions.” Some of the women wanted to expand that conversation in a simpler way that matches how Afghan people live. It took a dozen young female volunteers and two paid young male freelance designers five months to develop the magazine. The young women hope to draw a salary from ads and subscriptions by the time the second issue goes to print. The first issue was covered by an ad.